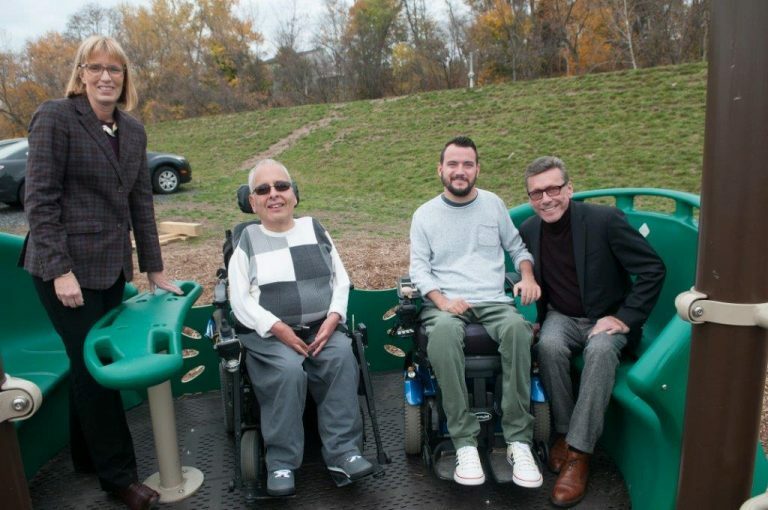 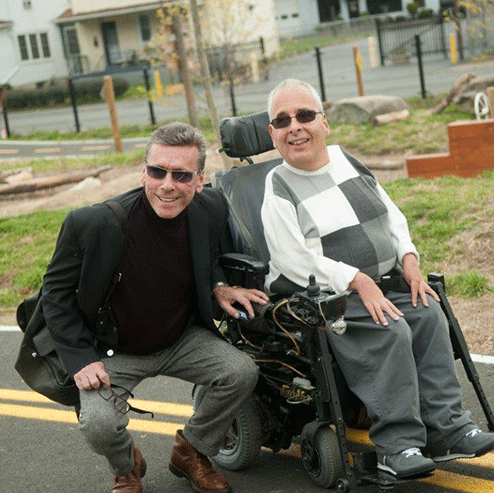 HCM Partner Michael Manganiello, on behalf of The Christopher & Dana Reeve Foundation, presented a grant check and was part of the dedication ceremony for new equipment for Scranton Park in Scranton, PA on November 5, 2015. 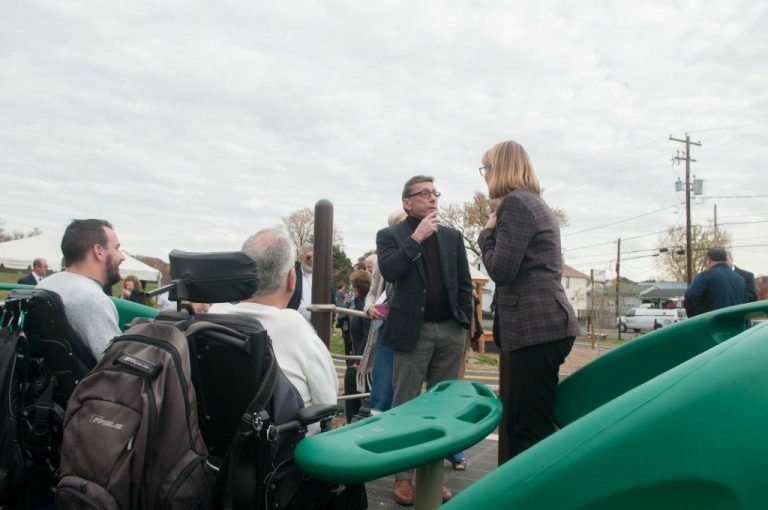 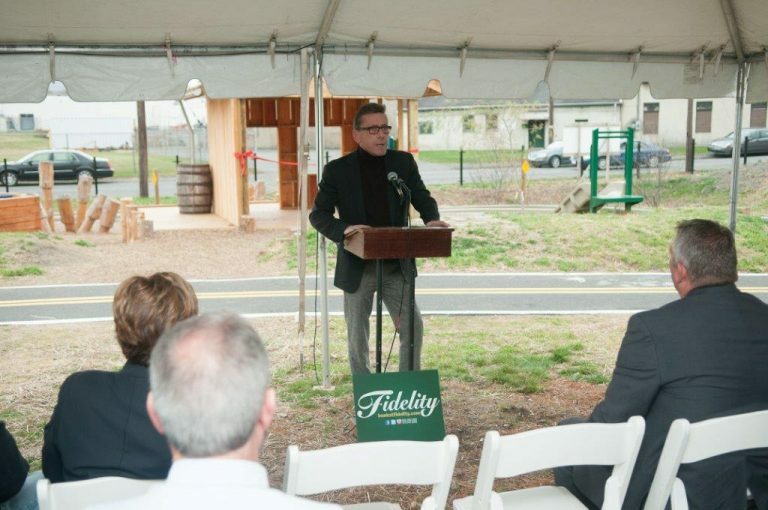 The additional equipment being dedicated at the children’s park included a glider with room for two wheelchairs built in, making it handicapped-accessible. 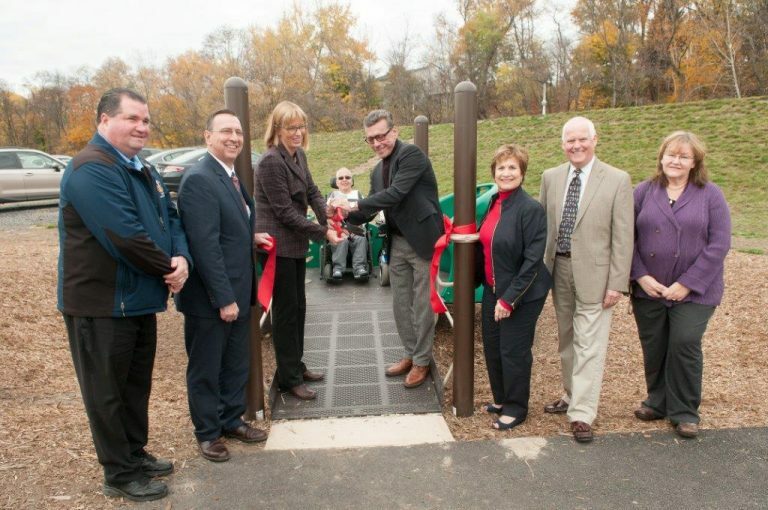 To read more about the park dedication, click here.